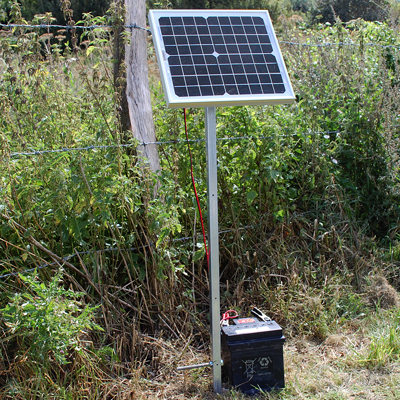 5w Solar panel together with 2m of cable with crocodile clips on the end to connect straight to a car or leisure battery above 25ah. 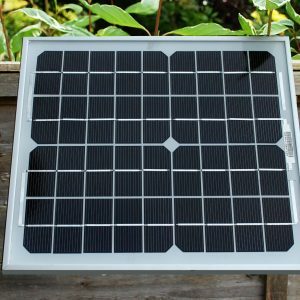 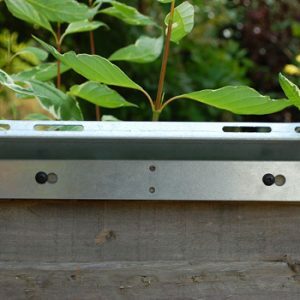 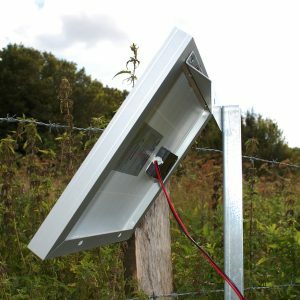 A solar panel bracket also comes complete with the kit enabling the panel to be post/fence or wall mounted with little time and effort. The added pole mean that the panel can also be mounted anywhere and simply pushed into the ground and faced south.